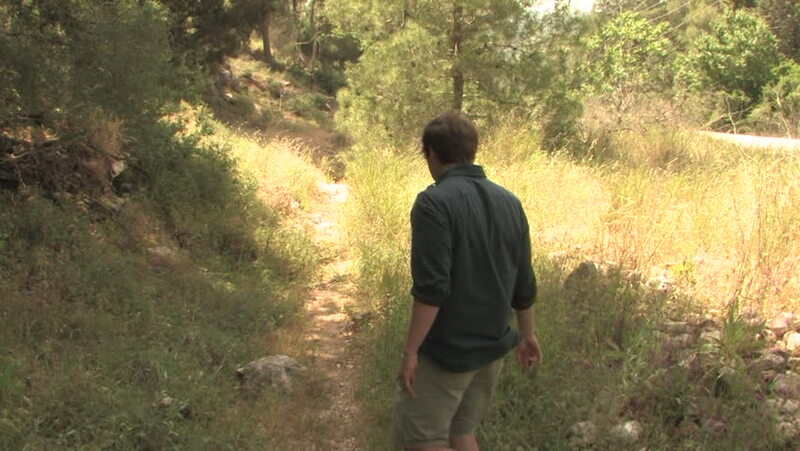 Young man walking through field in the Galilee region. hd00:08A successful happy businessman in a suit and sunglasses dancing in the autumn Park enjoying success in business or victory. Winning dance businessman in the autumn Park at sunset. hd00:16Young woman running in the woods on sunny summer evening. Girl in leggings and sweatshot jogging along a path among the trees slow motion. 4k00:18Man Puts on Virtual Reality Headset, 360Vr Glasses, Helmet. Young Man is Standing at the Nature in Park by the Water is Watching Video 360 Degrees, Playing Virtual 360 vr Games. Fresh Green Trees.